Recently Urban Decay launched a palette that everyone has been waiting for. 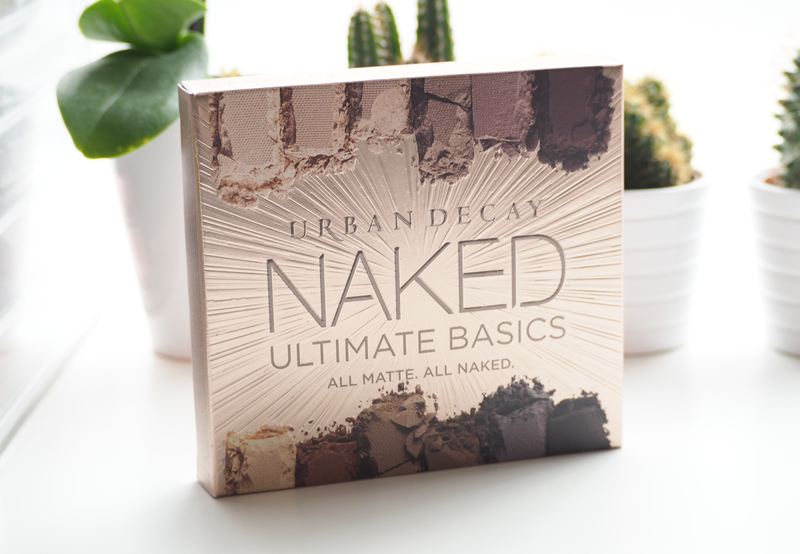 Not just another naked palette, but the Naked Ultimate Basics Palette (£38.50)* that is packed full of 12 all-new neutrals that can be the base under every eyeshadow look. It features 11 matte eyeshadows and one demi-matte made for highlighting. Every single shade is not only new but exclusive to this palette and completely different from both the previous Naked Basics palettes. It's a breath of fresh air in the beauty world and I imagine it will be loved by many, as not everyone wants shimmery shades in a palette. 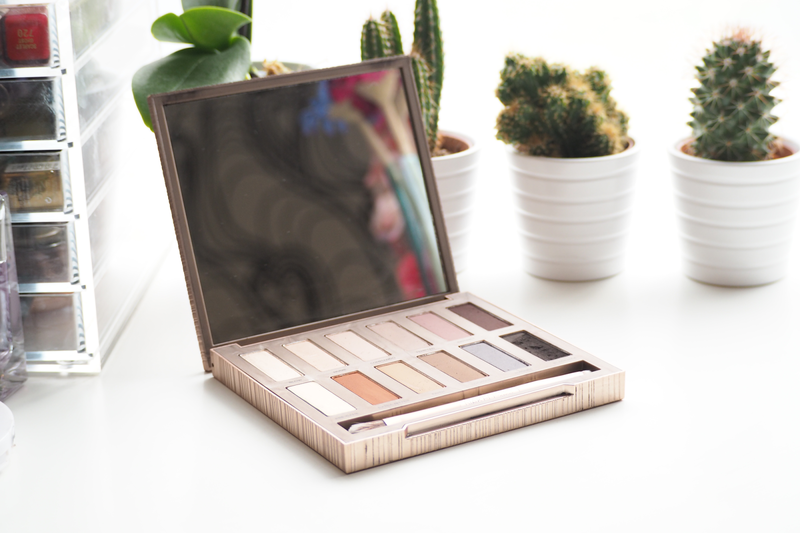 The shades were made in mind that no matter what skin tone you have, the Naked Ultimate Basics palette should be made for you. Each shade is suitable from cool skin tones to olive complexions to darker skin. The reason the palette comes years after the other Naked palettes is that they were adamant they wanted every shade to be perfect. Urban Decay have said they wanted every shade to be suitable for everyone and you can't really ask for more. The formula makes the shadows easy to blend, especially as they don't go patchy and are quite pigmented. 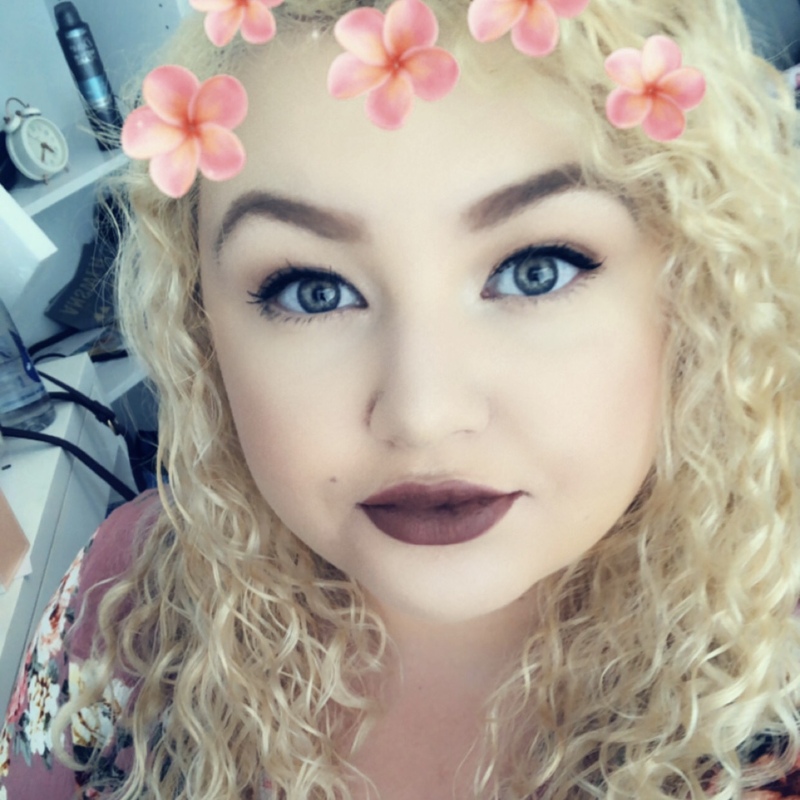 Aimed to feel buttery, they make creating a range of different makeup looks really pay off. 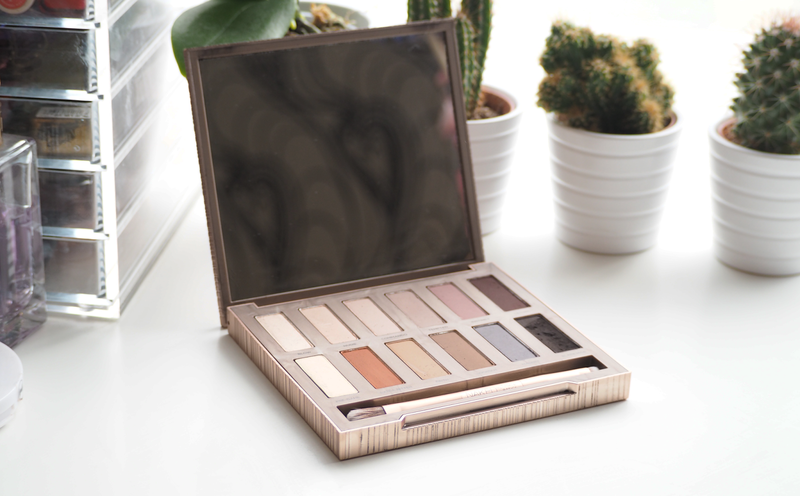 Every shade in the Naked Ultimate Basics palette features their Pigment Infusion System which gives the shades the velvety texture, rich colour, serious staying power and blendability. You may notice a few things about the packaging. First off, it's square! Instead of having all the shades laid out in one long row, they've split the shades into two rows of six which makes them easier to see in my eyes makes it look more desirable. Secondly, it's like gold mixed with rose gold. Who doesn't love the colour? 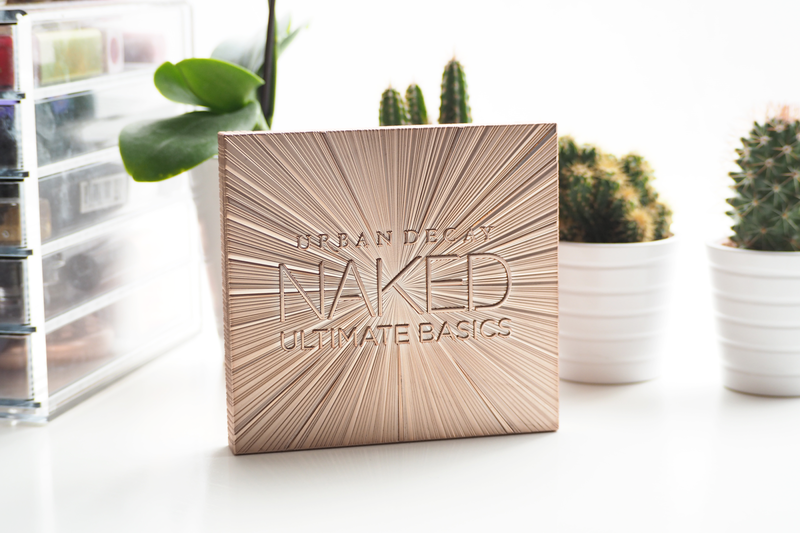 Urban Decay describes it as a sleek, slim, soft gold case with features a mix of shiny and matte radiating lines, bursting out of the logo. It has a full sized mirror which means it's definitely going into my travel bag as I only use square mirrors when doing my makeup in hotel rooms as they're easier to use. It includes a double-ended brush which I'm yet to use but means again it's a good travel product as one end is for seamless blending and the other is to smudge colour with precision or to smoke out the lash line. It actually feels a lot smaller than I expected it to be which is only a great thing when saving space in your makeup stash. 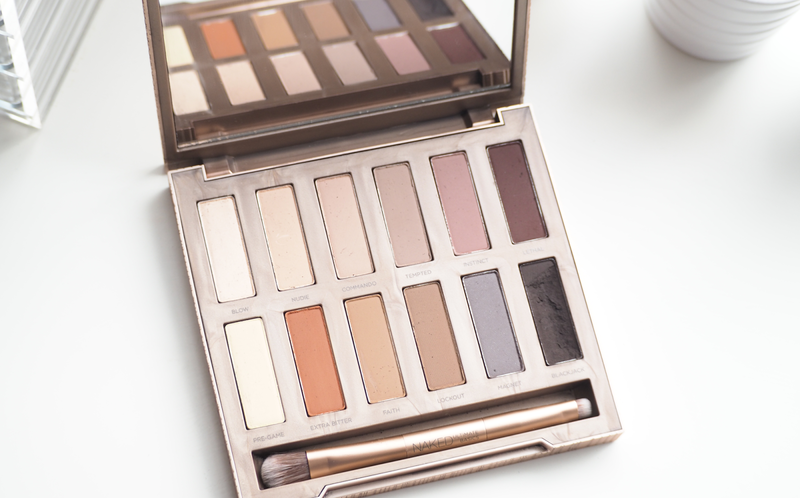 The Urban Decay Naked Ultimate Basics palette is available to buy now!